Q. Did Tom Bowen train anyone living in Townsville? Q. Could explain what is involved in a Bowen therapy treatment? A. Bowen Therapy is a technique unto itself, it requires no oils and has know thrust manipulation. It is safe for children all the way to the elderly. Bowen Therapy is a set system of moves, that instruct the body to heal for itself. Bowen Therapy treatments are generally once every five to seven days, depending on the seriousness of the problem. Q. Is Bowen Therapy known by any other name? A. 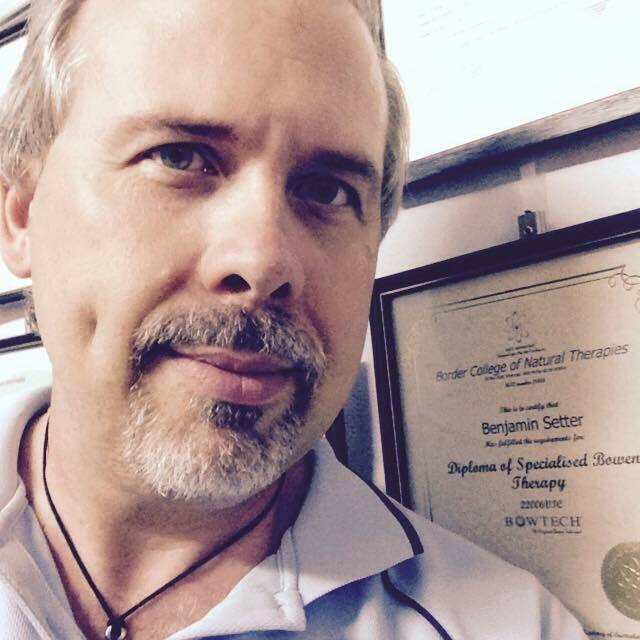 Yes, Bowen Therapy’s other full name is Bowen Therapeutic Technique.